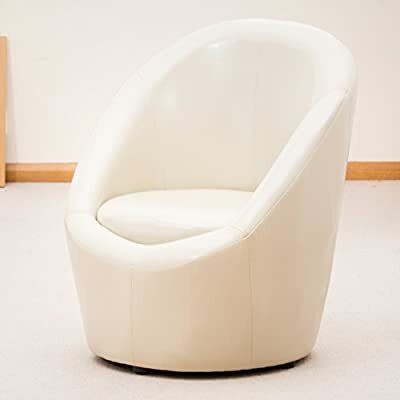 We are now offering the fantastic Funky Modern Egg Shaped Mololo Tub Chair in Leather at a slashed price. Don't miss out - buy the Funky Modern Egg Shaped Mololo Tub Chair in Leather online now! This egg shaped tub chair is a genuine declaration piece. Whether you are looking for ultra contemporary tidy living or retro chic this chair will fit in and make your space really stand out from the crowd. Your items will be provided through a small parcel courier, who will deliver within 1-2 days of getting the items from us.